4-2-3-1: How Arsenal should line-up to absolutely batter PSG | The Transfer Tavern | News, breakdown and analysis on all things football! Arsenal are currently on their pre-season tour of Singapore, where they’ve already finished their first match against Atletico Madrid, which ended in a 1-1 draw. 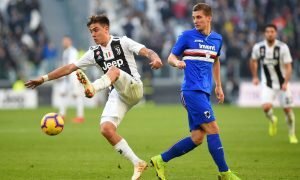 Although, with plenty of improvements still required before the start of the season, fans are calling out for some of the regular first-team members to impress in their next outing. The London club have already drafted in a number of fresh faces this summer as they have their sights set firmly on challenging for the Premier League title. 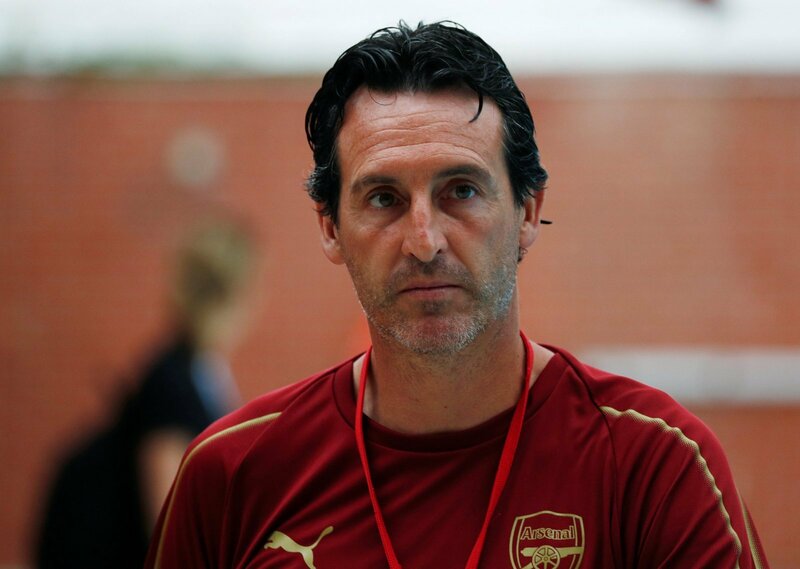 But, with very little time left before the start of the season, it’s important that Unai Emery can get his side to gel together in such a short space of time. Next up for Arsenal is a game with French giants Paris Saint-Germain. It will be very interesting to see how the Gunners perform against a very impressive side, with some promising young talents. 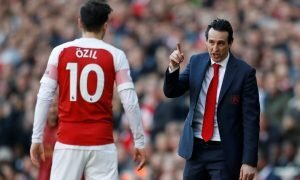 So, the Gunners will need to up their game and get the ball flowing, as a lacklustre performance against a side like PSG could prove very costly. The full list of travelling Arsenal players can be found at football.london, and using that list and taking Emery’s selection from the last game into consideration, we’ve come up with a team that we think the Spaniard could line up with against PSG.